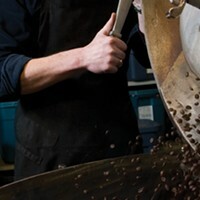 Believe it or not, Java Blend has been bringing us locally roasted, top-quality coffee for more than 70 years. 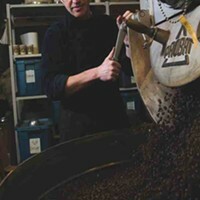 Their commitment to fair trade and the environment is key to their philosophy, which they talk about on their website: "We participate in programs that encourage practices such as shade growing, biodiversification and organic farming." 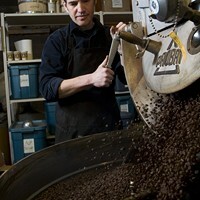 Individual Haligonians benefit from the many exotic coffees available, but so do a number of local restaurants and cafes that purchase from the Java Blend wholesale operation, including Chives and jane's on the common.